This purse is perfect to carry your phone, credit card and driver license around. 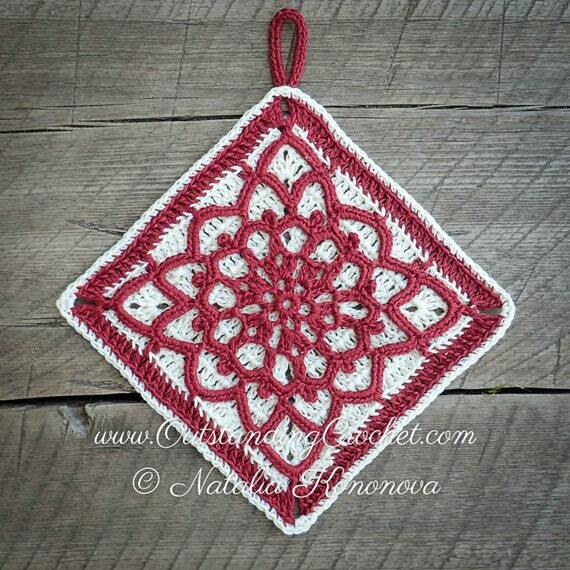 Extra fun - use almost same instructions to make a lovely potholder for your house or as a gift! 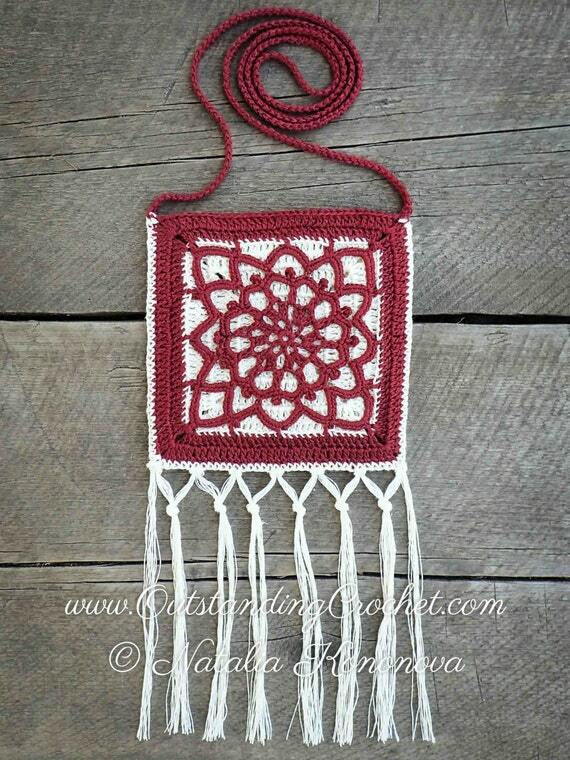 Check this pattern on my web-site HERE (clickable link).